In addition to the Academy Award and the Kawasaki Jet Ski that costume designer Mark Bridges won Sunday at the Oscars, he also earned a shout-out from his alma mater: Stony Brook University, where the Niagara Falls, New York, native studied for his bachelor of arts degree in theater arts. “He did it! Alumnus Mark Bridges ’83 just earned his second Oscar! Congratulations! !” tweeted the college’s alumni association after he won for his work on “Phantom Thread.” Bridges, who went on to a master of fine arts degree in costume design at New York University’s Tisch School of the Arts, previously received an Academy Award for “The Artist” (2011) plus a nomination for “Inherent Vice” (2014). 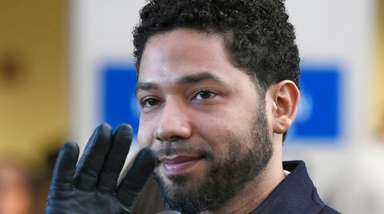 Most of the attention for Bridges on Sunday, however, centered on his winning the 2018 Kawasaki Ultra 310LX Jet Ski that host Jimmy Kimmel said the Academy would bestow upon the person with the night’s shortest acceptance speech. Bridges’ speech clocked in at 30 seconds. 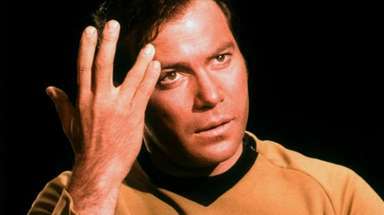 “That was an accident!” Bridges told “Entertainment Tonight” after the telecast. “I really had things to say. 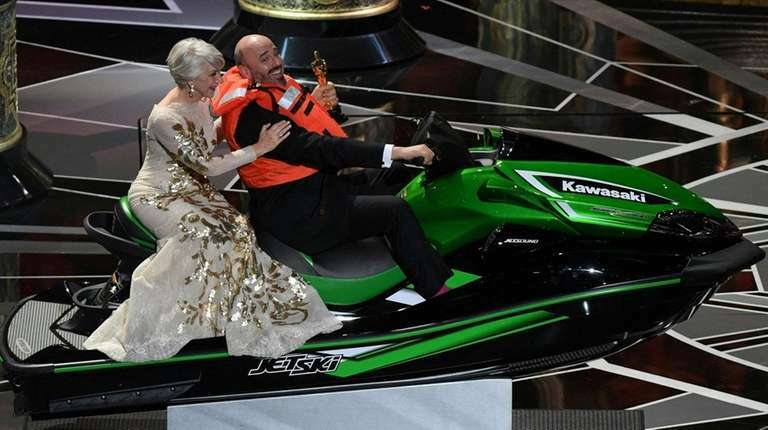 I forgot a sentence and now look: I’ve got me and Helen Mirren on a Jet Ski,” referring to him and the celebrated actress riding it as it was towed onto the stage at the end of the show. 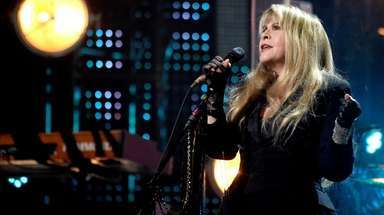 He added, “When they came and got me out of the audience and they said, ‘Could you come to the green room?’ I was like, ‘Oh, no, I got the Jet Ski.’ ” He explained the reason for his trepidation after being asked if he had ever been on a Jet Ski. ‘The Shape of Water’ wins top honor at Oscars"The Shape of Water" won best picture at Sunday night's 90th Academy Awards ceremony, during which Hollywood took a few steps into the modern era, dealing head-on with issues of diversity and inclusion in the entertainment industry and beyond. The full list of Oscar winnersHere's the full list of winners from the 90th Academy Awards hosted by Jimmy Kimmel for a second consecutive year, in a ceremony punctuated by political speeches and impassioned arguments for diversity. McDormand’s Oscar recovered; accused thief arrestedMcDormand received the Academy Award for best actress for her performance in "Three Billboards Outside Ebbing, Missouri."